Did you know that more than 1 out of every 5 students reports being bullied? More than half of bullying situations stop when a peer intervenes. 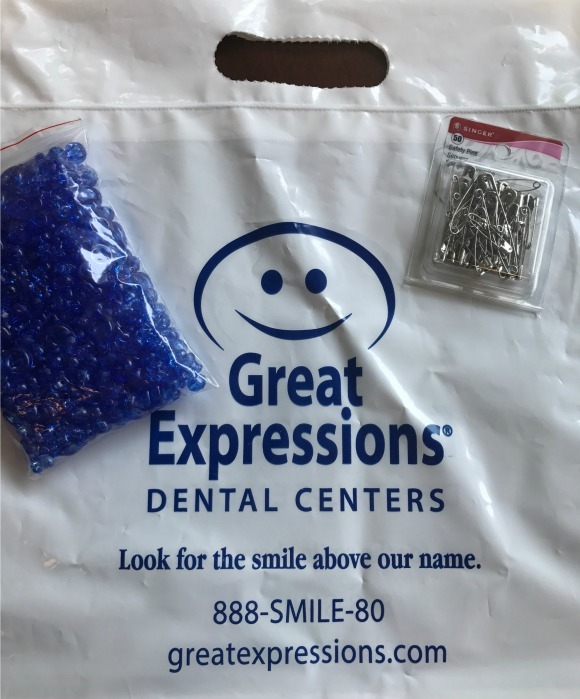 With back to school season right around the corner, Great Expressions Dental Centers (GEDC) wants to take a stand against bullying with one easy gesture – smiling. Thanks to GEDC my daughter will be making friendship charms for her new classmates!